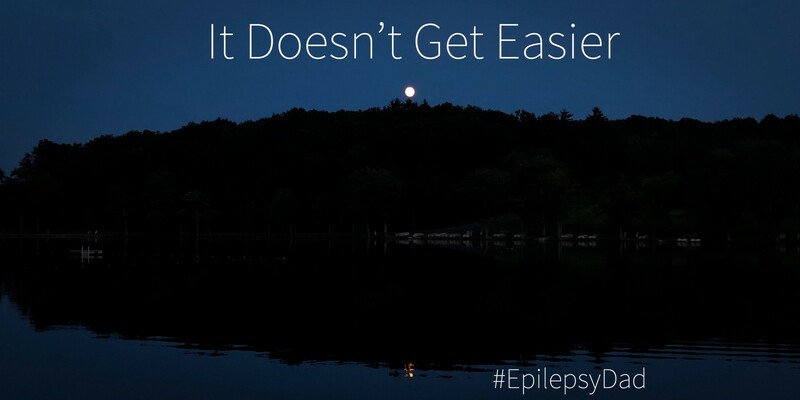 Originally published at Epilepsy Dad. Dad. Husband. Epilepsy advocate. Writer. Speaker. Innovator. Philosopher. Aspiring futurist. Endlessly curious. Lover of science, tech and hockey.